Hello, everyone! 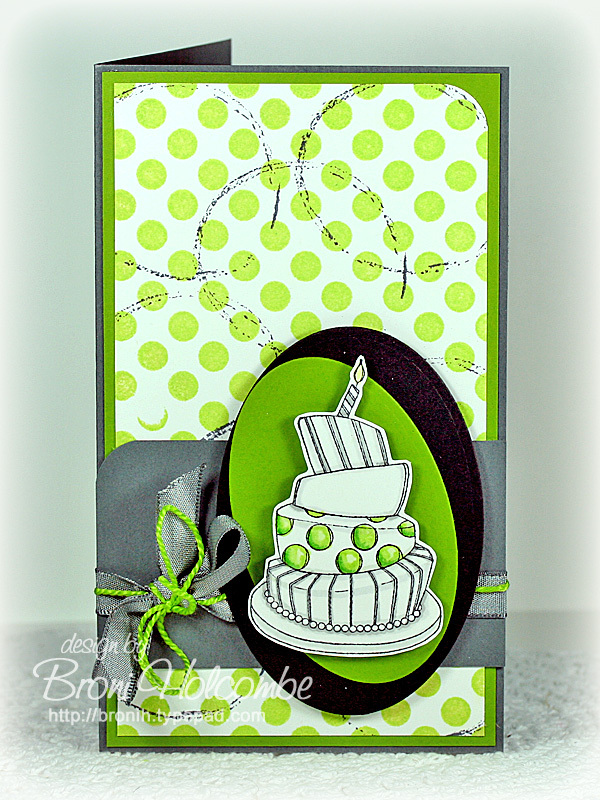 Are you ready for a new Color Throwdown challenge? Can you handle it? I KNOW you can! It's Broni here, and today I have a "different" color combo for you. I had seen a comforter in a local store that had a very bold, graphic pattern using these colors. I loved how it looked, so I thought we'd try the combo out! I'm really looking forward to see what you create using these colors (or ones VERY similar)! Simply link directly to your post containing your card using the linky tool below, and link back to the Color Throwdown in your blog post. 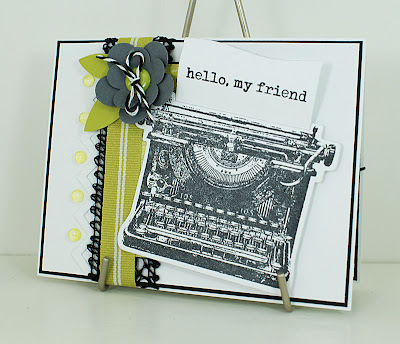 YOU could be our next Featured Stamper! 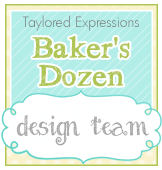 Now let's check out all the fabulous inspiration provided by the design team! I absolutely cannot WAIT to play. These colors are fab and the DT did an outstanding job!! 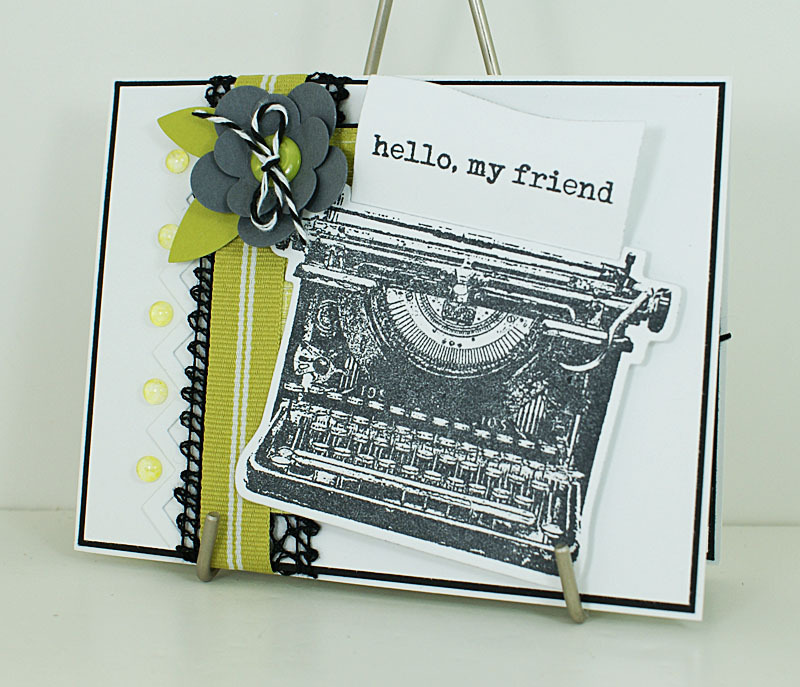 Awesome trendy cards this week, ladies! Ooooo! Not sure I can handle this one! LOL You lovely ladies sure do help me work outside my color comfort zone!! Hi I am new to this blog and I am so glad I found it. I have just posted my card for the color challenge. I hope you all enjoy it..
Once again you picked a great color combo. Yea! Oh I have to find time to play! These colors are fabulous! It reminds me of one of the Vera Bradley patterns! Jeg vil gerne prøve at vise hvad jeg fik lyst at lave til jeres skønne udfordring. 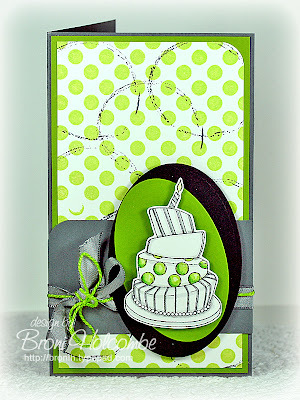 Great color combo and fantastic samples! I thought they were perfect for a masculine card! Thanks for the challenge! I love these colors...thanks for picking them! ;) Your cards are so cool! 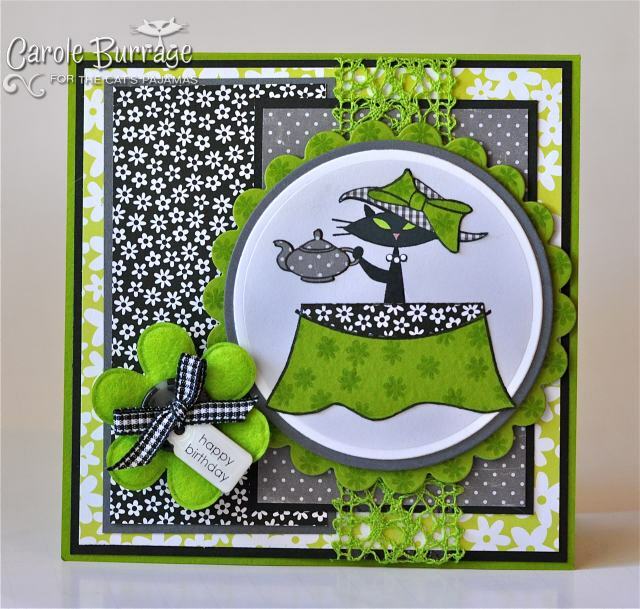 Fabulous color combo - anything with green makes me happy - lol! The DT samples were all so awesome! 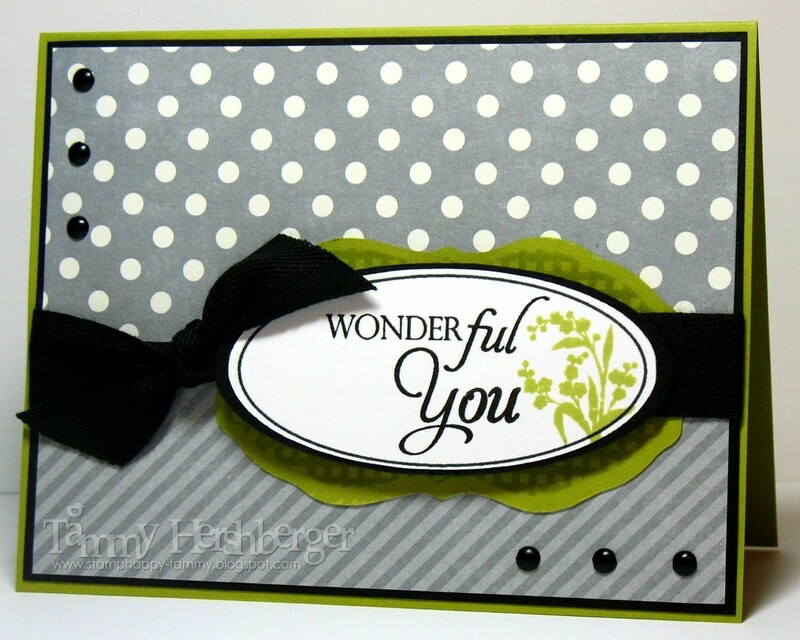 Perfect color combo for father's day card. I like it. I love this color combination! 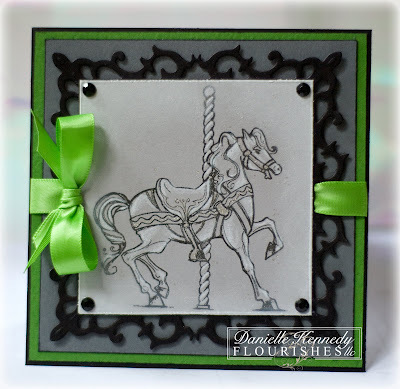 The inspiration from the DT is fabulous! Oh I was introduced to this color challenge a few months back I absolutely LOVE these colors together! 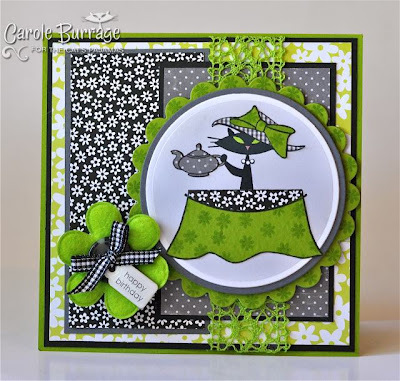 Fabulous challenge and fabulous samples! !